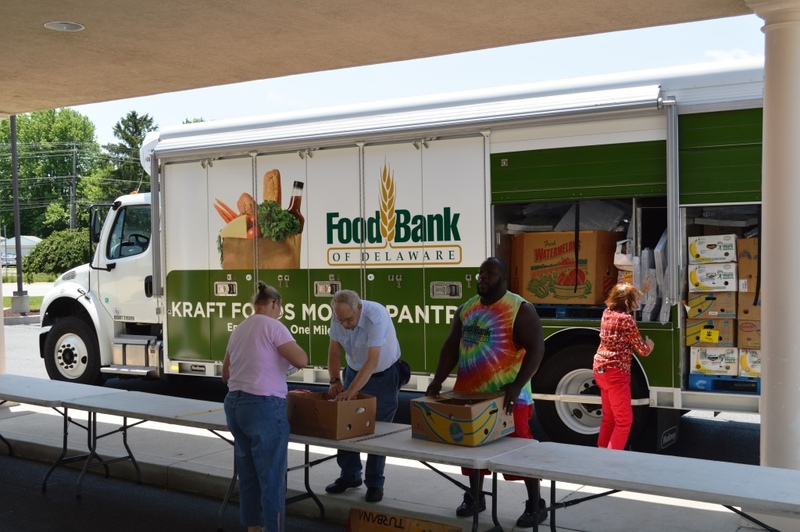 The Food Bank’s Kraft Mobile Pantry brings both shelf-stable and fresh foods to low-income Delawareans. 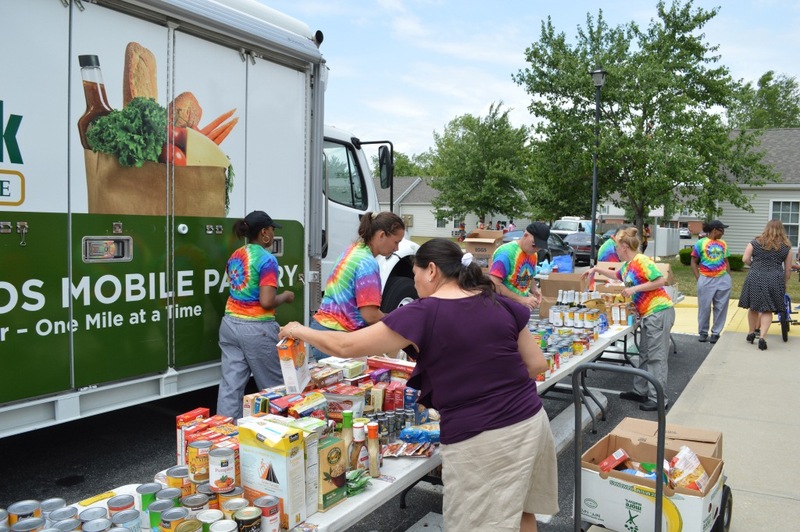 Through the program, up to 50 households access the pantry each day choosing foods best suited for their family! 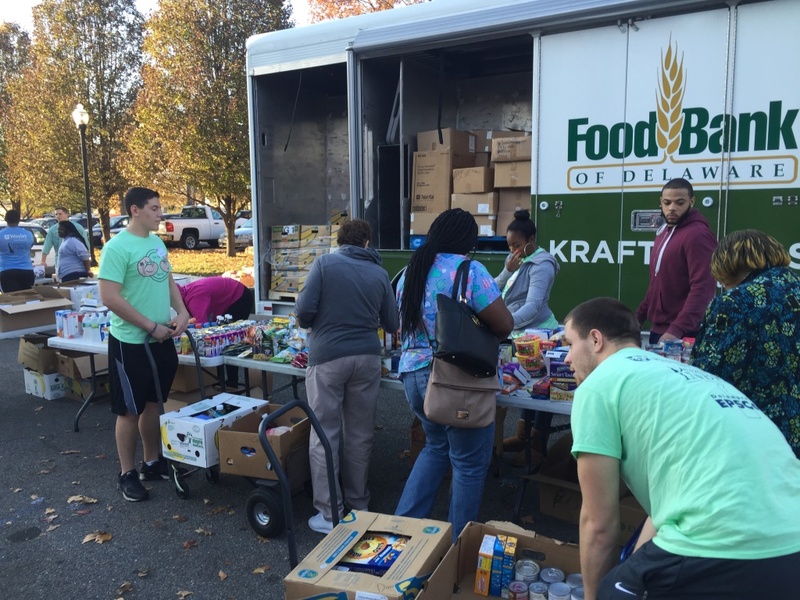 In addition, an education session may take place prior to distribution focusing on a variety of topics including nutrition, financial literacy, healthcare and more. 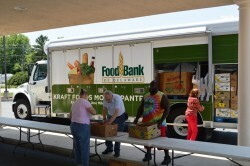 Community partners are currently needed to host the pantry distribution. 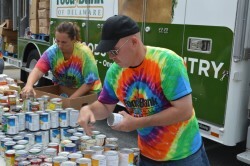 For more information, please contact Dave Weddle, Mobile Pantry Coordinator, at (302) 444-8129 or dweddle@fbd.org. 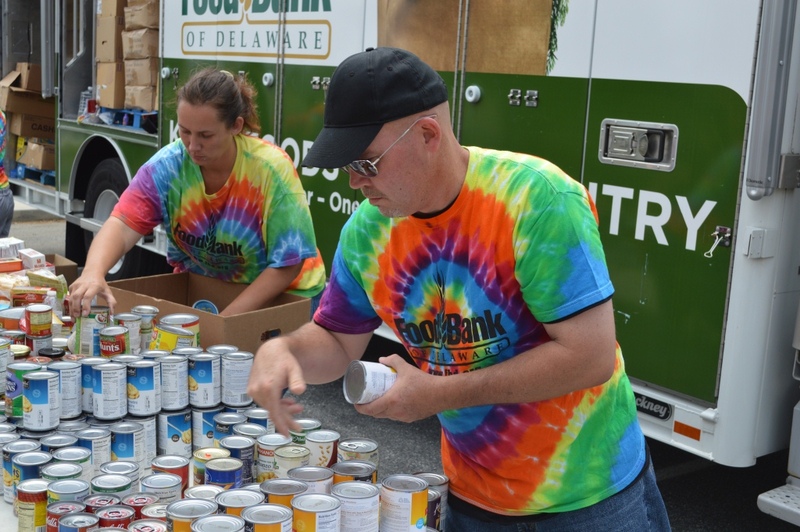 If you are a member of the community, in need of assistance, please dial 2-1-1 for the Delaware Helpline. They will refer you to an organization that can assist.